This is a sample flyer and does not represent any known business. 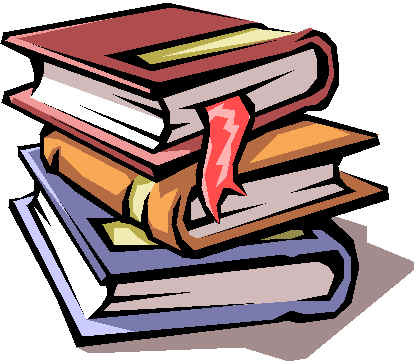 We carry all the latest fiction and non fiction novels. We specialize in used books.